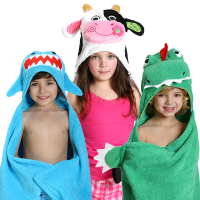 A Gorgeous range of Personalizable Animals Baby Bath Hooded Towels and Baby Bath Accessories offered. 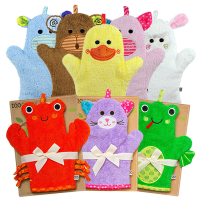 Choose your preferred Toddler or Baby Towel and we will Embroider your Personal information on it, asssorted Animals Bath Mitt can also be added. 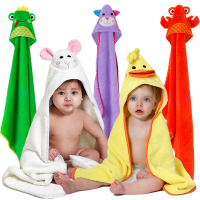 Unforgettable Birth, Birthday or Baby Shower Gifts available at Timeless Memory!